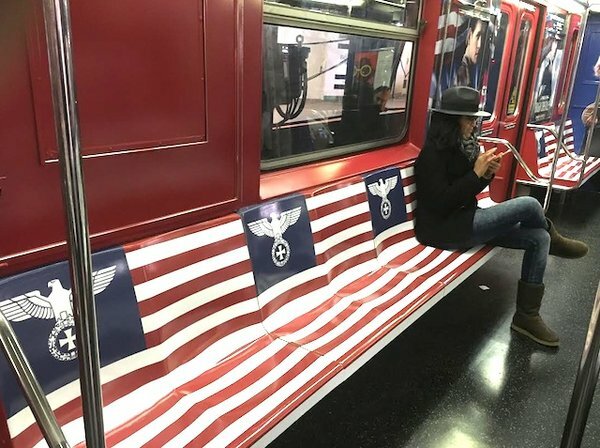 Should The MTA Allow These Nazi Insignias On Subway Cars? Seats on 42nd Street subway Shuttle cars are wrapped with symbols from Nazi Germany and Imperial Japan, intended to carry commuters into the alternate history of the #Amazon TV series, The Man in the High Castle, in which the Axis Powers were victorious. 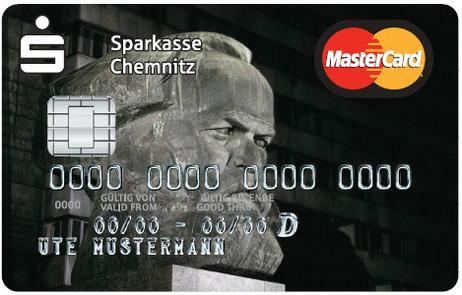 The Karl Marx credit card. It’s what he would have wanted.